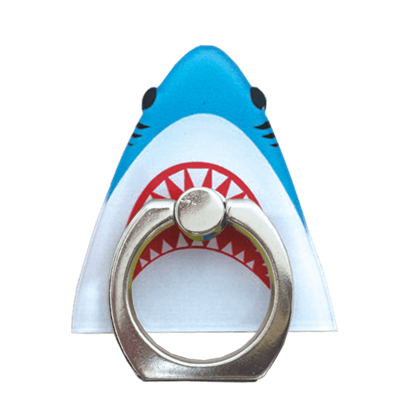 Don't let the teeth scare you! This guy is about to become your new BFF. 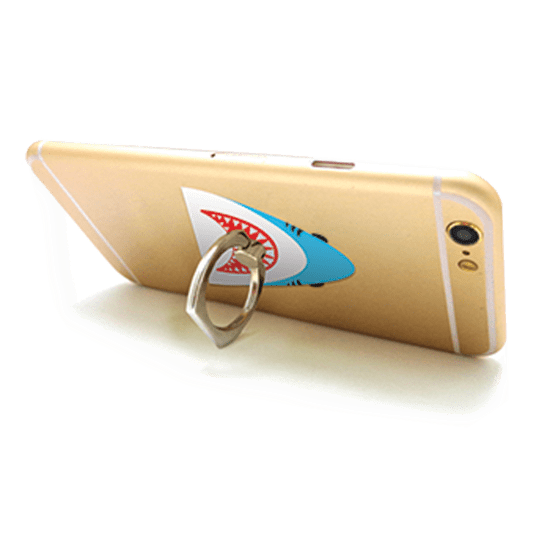 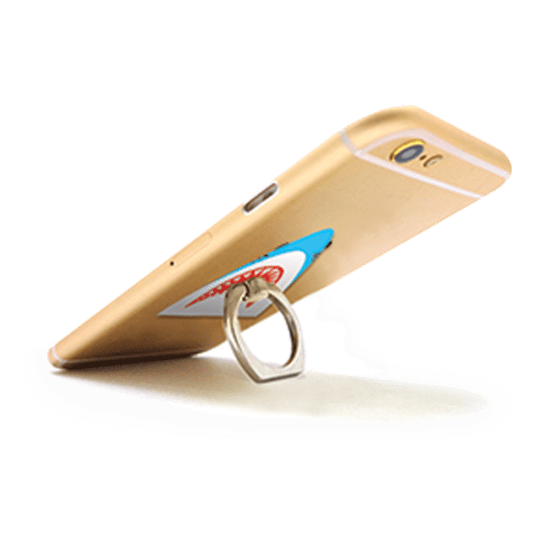 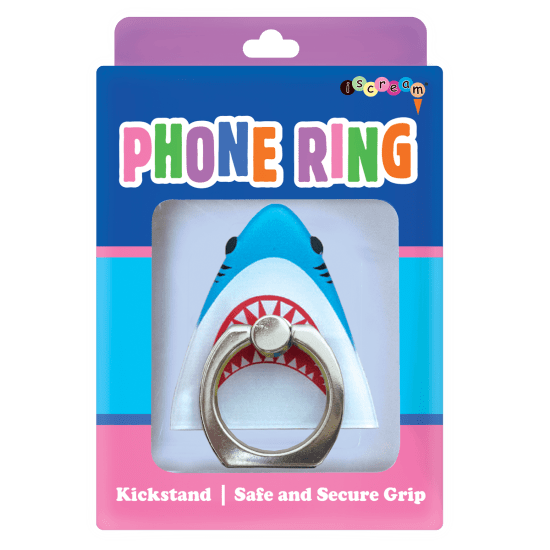 Our shark phone ring may look fierce, but it's actually a multi-functional accessory that works as both a kickstand and a secure phone grip—making it a great gift.